William Hoynes is Professor of Sociology and former Director of both the American Studies Program and the Media Studies Program at Vassar College. He received his PhD in Sociology from Boston College and joined Vassar’s Sociology Department in 1992. Hoynes is a cultural sociologist whose research explores contemporary media and culture in the US, with a special focus on the relationships among journalism, the structure of the media industry, and practices of democratic citizenship. 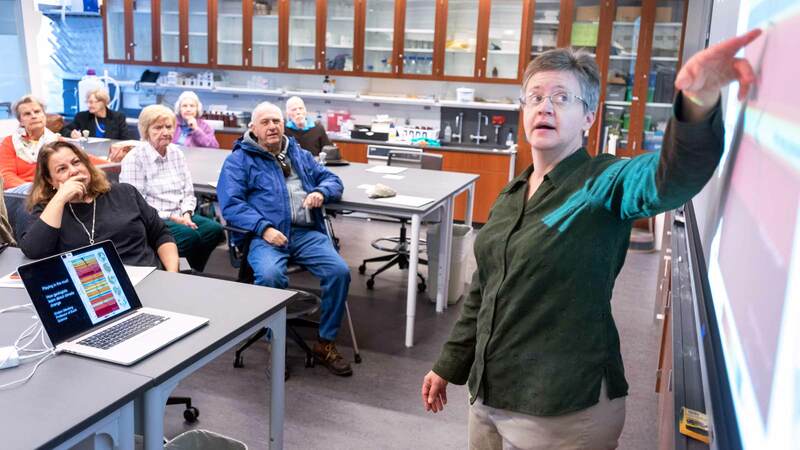 → Hoynes recently worked with Nobody Leaves Mid-Hudson on a study of energy insecurity in the Hudson Valley. Download the report: Just Utilities: Organizing for Solutions to the Household Energy Crisis. Public Television for Sale (Westview Press, 1994), which was awarded the 1995 Goldsmith Book Prize from the Shorenstein Center on Press, Politics, and Public Policy at Harvard University’s Kennedy School of Government. The Political Diversity of Public Television: Polysemy, the Public Sphere, and the Conservative Critique of PBS. (with David Croteau and Kevin Carragee, Journalism and Mass Communication Monographs 157, 1996). By Invitation Only: How the Media Limit Political Debate (with David Croteau, Common Courage Press, 1994). Rhyming Hope and History: Activists, Academics, and Social Movement Scholarship (University of Minnesota Press, 2006). Experience Sociology (McGraw-Hill, third edition, 2018). Hoynes served as Guest Editor of a Special Issue of Peace Review: Symposium on Nonviolent Movements: Prospects and Challenges in March 2014. 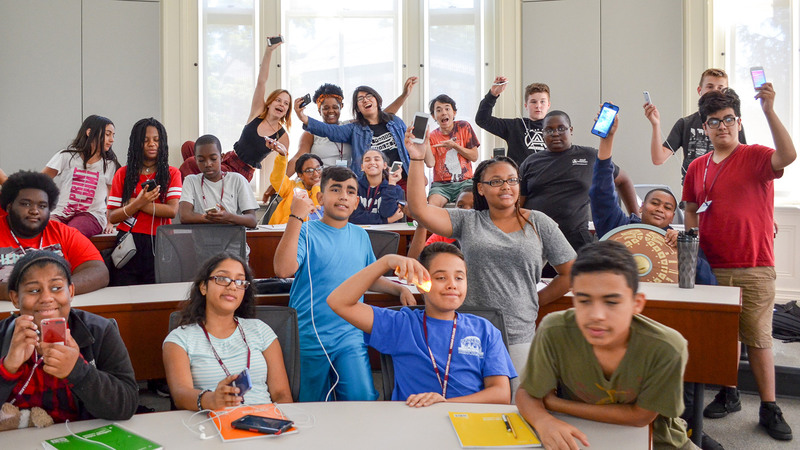 News Media in the U.S.
Two dozen Poughkeepsie Middle School students are spending a couple of weeks on the Vassar campus, learning how to be more creative with their smartphones. The Digital Literacy camp is sponsored by Vassar’s Urban Education Initiative, in collaboration with Art Effect, a Poughkeepsie arts and media organization.